The flat side of the grip faces up to reduce stress that the user’s hand may experience. 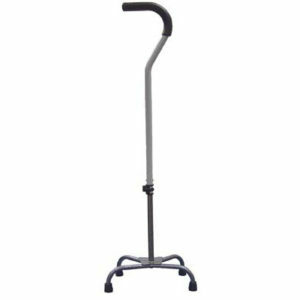 Attractive silver vein finish on base.Ergonomically designed padded handle. 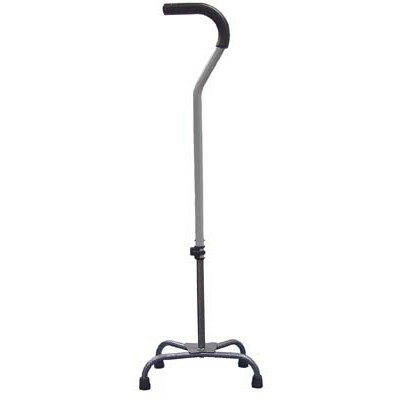 Manufactured with an aluminum shaft and a steel base to provide the perfect balance of safety and durability.Handle height adjusts from 29″ to 38″.300 lb.